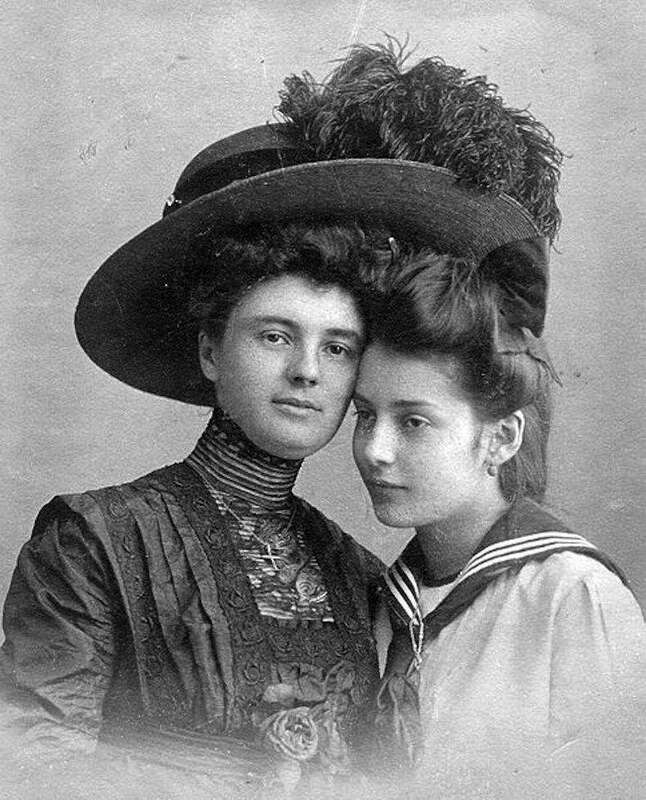 Back in the day, people wore some pretty questionable hats. Although they were in style at the time, they look ridiculous now. Many of these hats were oversized, ornate and often covered in feathers. These hats, although highly sought after at the time, are bizarre. Take a look at the following unique hats to see how times have changed! We'll start with this intricate (and enormous) blue hat. 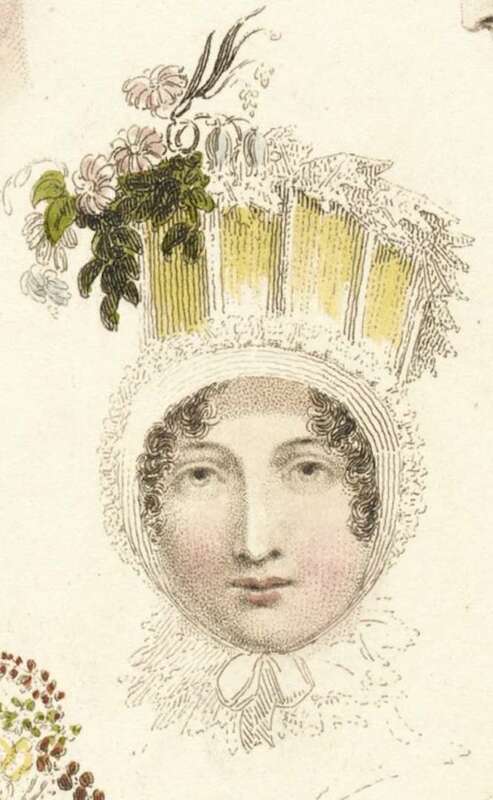 This headdress, from 1830, was considered very fashionable at the time. Although this hat doesn't look extremely different from what you might see someone wearing to the beach today, the bow is what sets it apart. This enormous pink bow was probably considered elegant, but now it looks pretty silly. This hat, from 1900, was so enormous it could fit two people under it! Designs like this were pretty common at the time. Although the feathers seem unnecessary nowadays, they weren't unusual back in the day. This painting was done in 1914 by Lilla Cabot Perry. 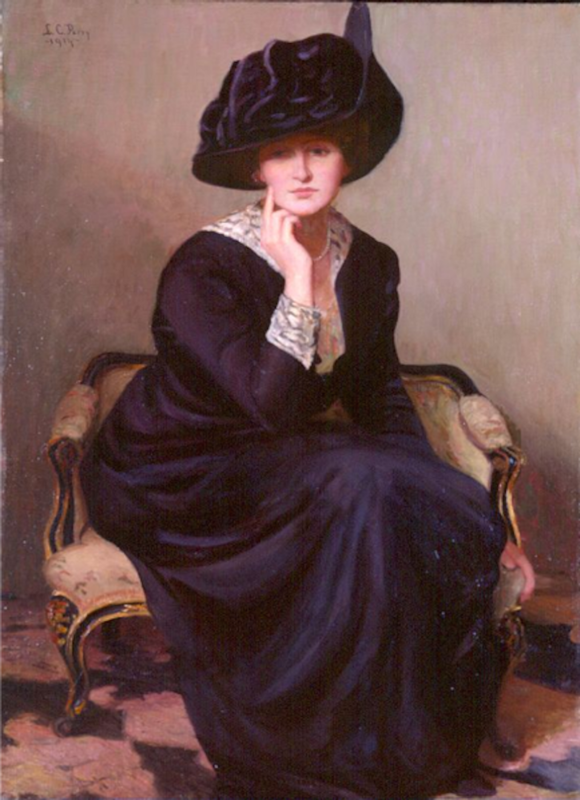 The woman in the painting is wearing an oversized black hat, which looks far too large for her head. 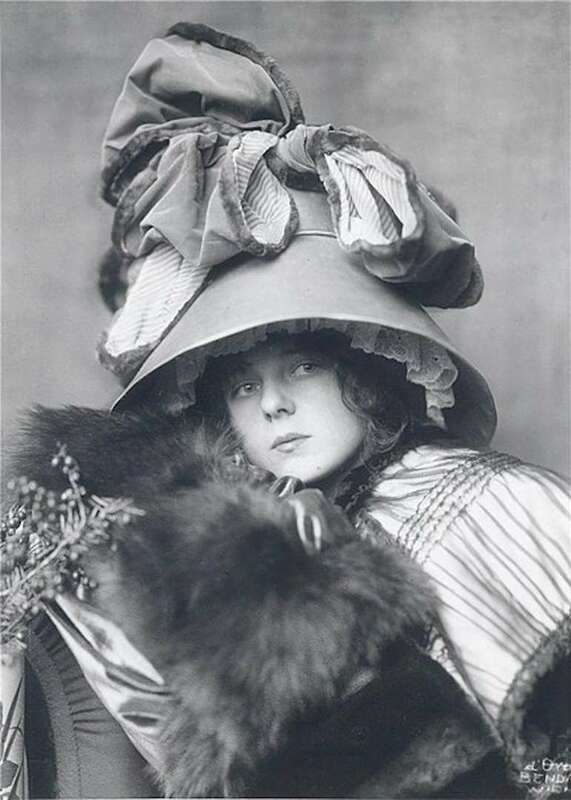 Nowadays, we keep our hats small, but in the early 20th century, people really enjoyed wearing huge hats. 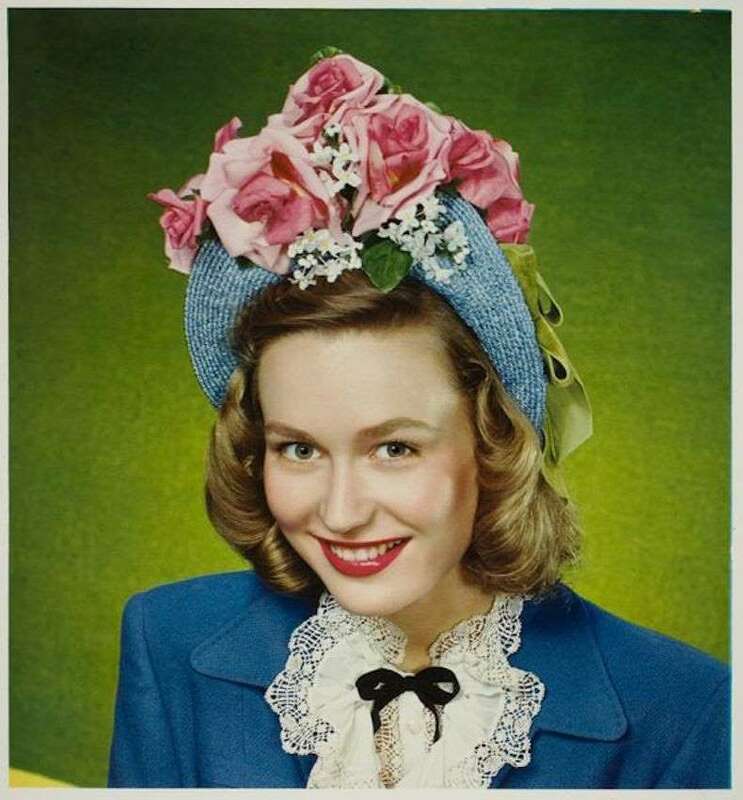 This radio hat from 1949 is really something. 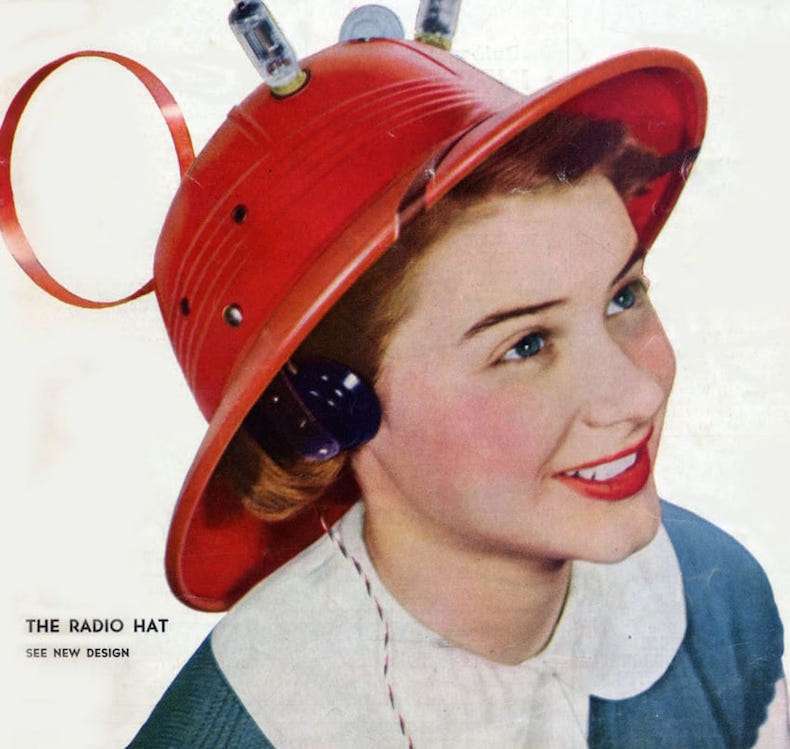 Although the radio hat was a technological advancement, it was pretty clunky. Can you imagine having to wear a hat like this instead of headphones? This 1945 hat isn't quite as large as some of the others, but it still makes a statement. The colorful hat and bright flowers are really eye-catching. 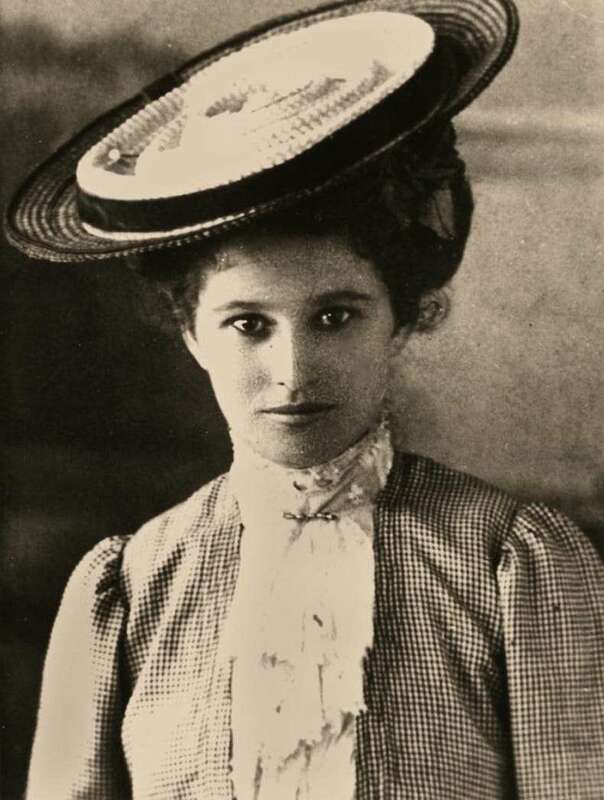 This 1904 hat looks a lot like an overgrown wreath. 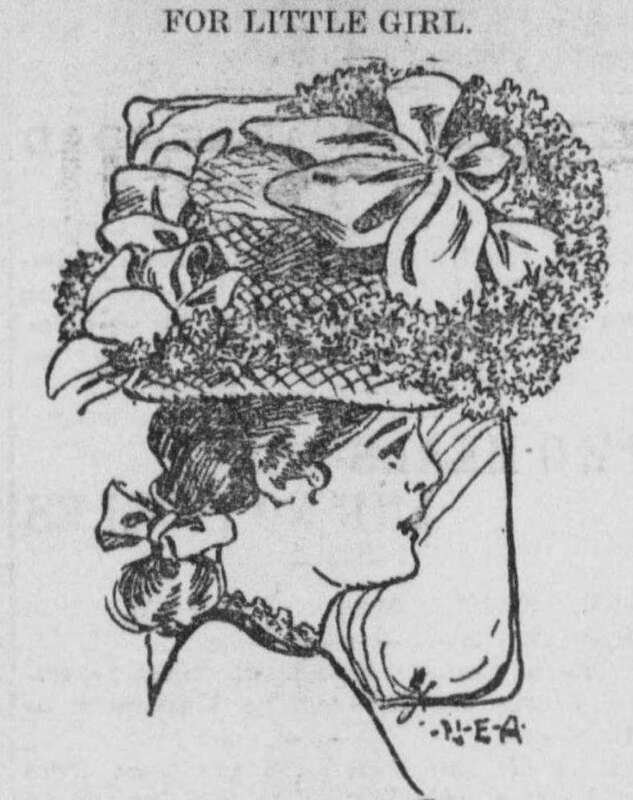 Advertised "for little girls," the description reads: "One of the most attractive features of very young woman's hats this spring is the revival of the flower wreath, always simple, dainty and becoming. Ribbon knotted among the flowers of the wreath gives a smart touch." 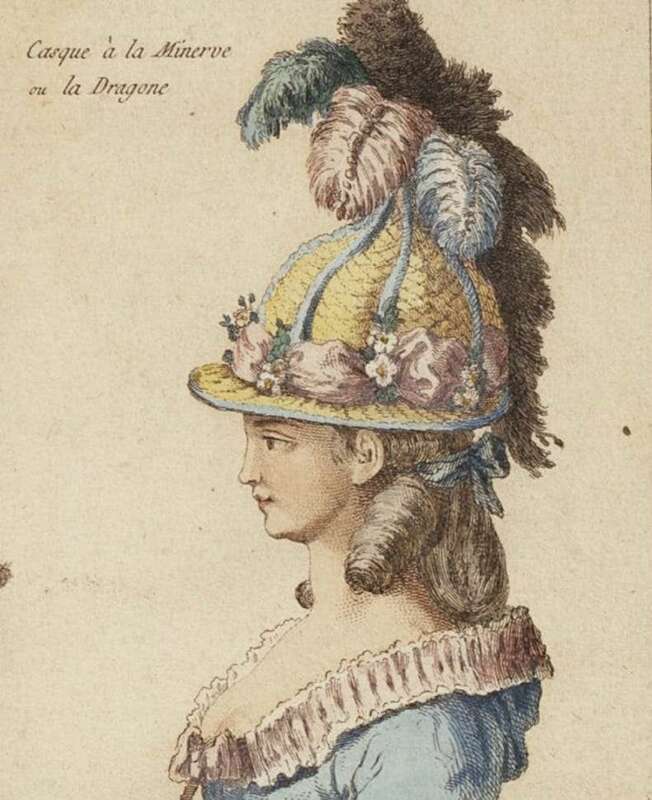 This 18th-century straw helmet was stylish in France. The hat was adorned with feathers, flowers and ribbons. 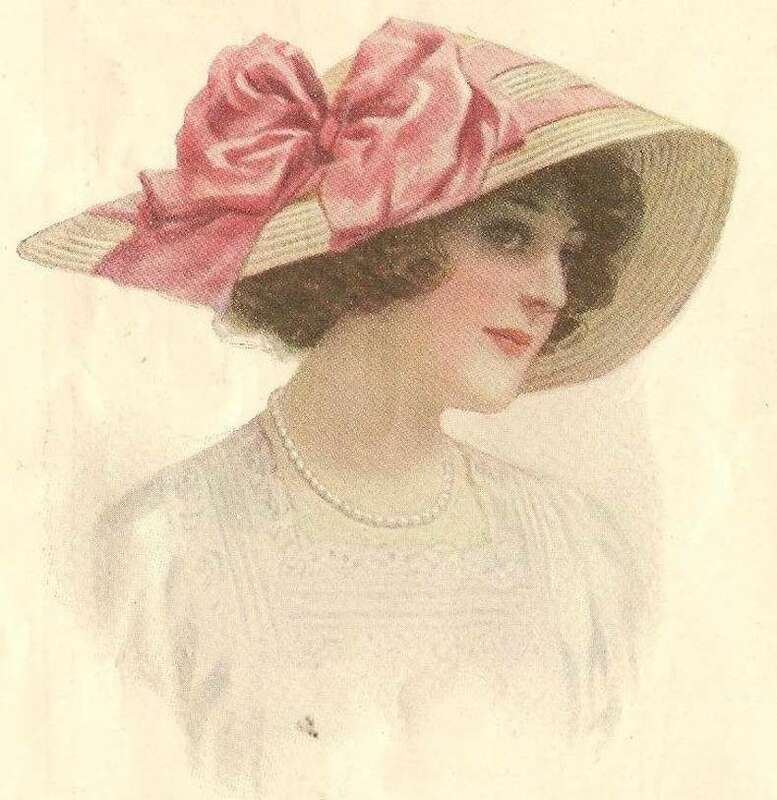 This Austrian hat from 1910 was made for little girls. The hat is so large it makes us wonder if parents back in the day even wanted to see their children's faces at all! This men's summer hat is actually still pretty fashionable, but there's no way it can be comfortable. 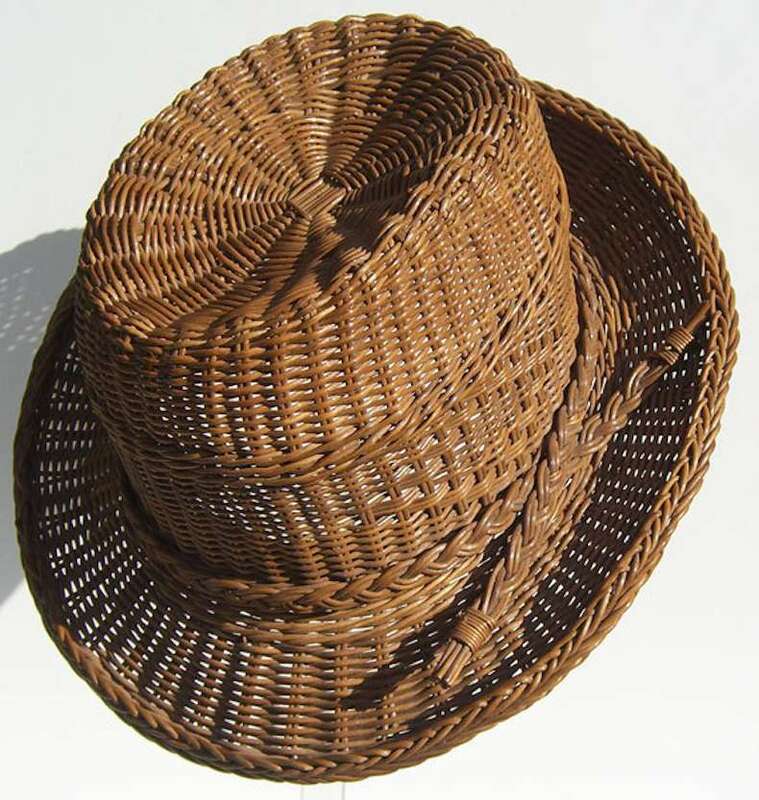 Made of wicker, this midcentury hat is heavier than a straw version and much stiffer. 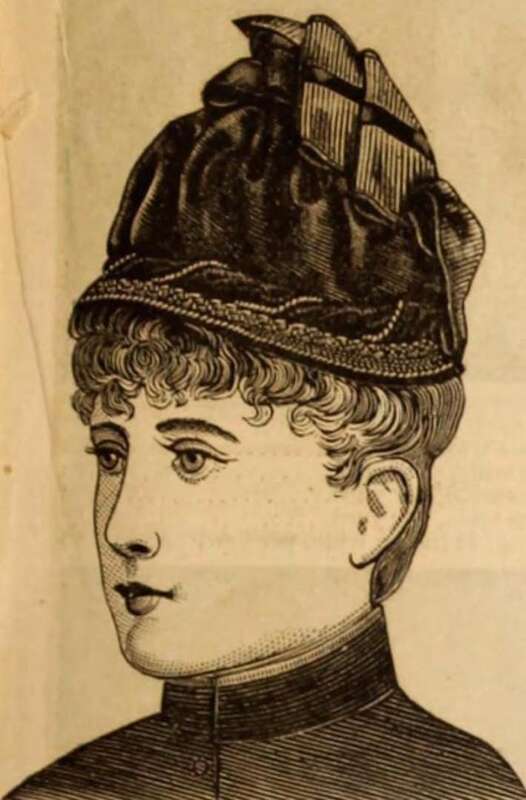 This hat was sold in a Bloomingdale's catalog in 1890, which means it was considered very stylish at the time. 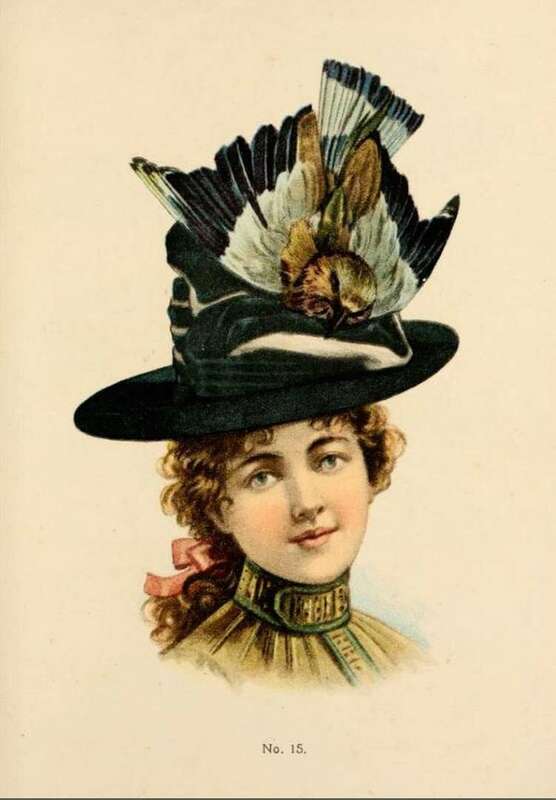 The product description reads, "Young ladies' toque, full crow of surah silk, fancy straw edge, trimmed with twist of velvet and gilt cord, full ribbon bow; can be had in any color or combination." Although this is an intricate hat, it only cost $1.75! This squished chapeau is actually pretty stylish, but it's so flat! After taking off this hat, the woman could probably use it to serve drinks at home. This early 19th-century bonnet looks more like an ornate wedding cake than a hat, but it was in style at the time! Can you imagine wearing something like this for a fancy event? 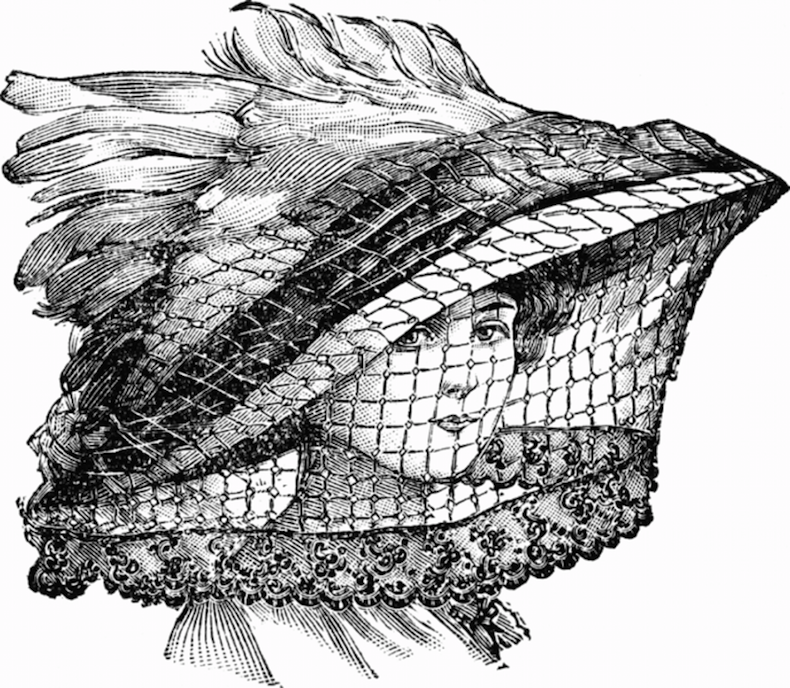 This hat might look like a giant bird cage, but it's actually a fashionable hat from the turn of the century in France. Maybe this is where beekeepers got their inspiration for their helmets? If a tall woman was wearing this hat, she probably would hit her head on doorways and low ceilings. 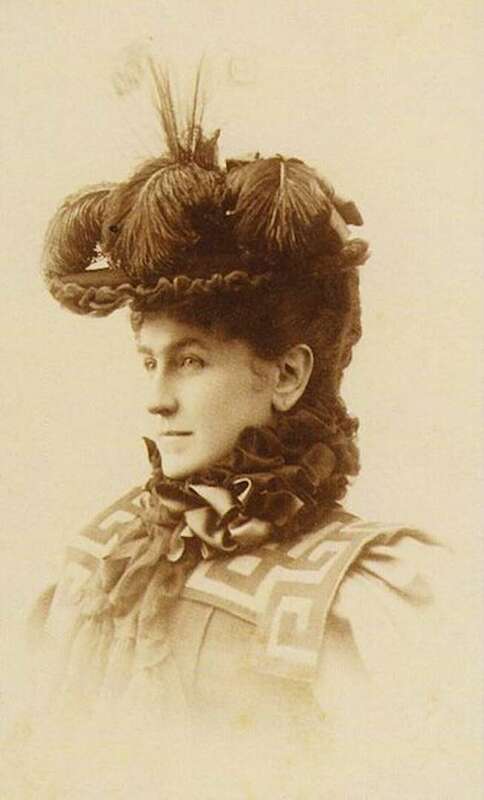 This unique hat was featured in H. O'Neill of New York's 1899-1900 catalog. 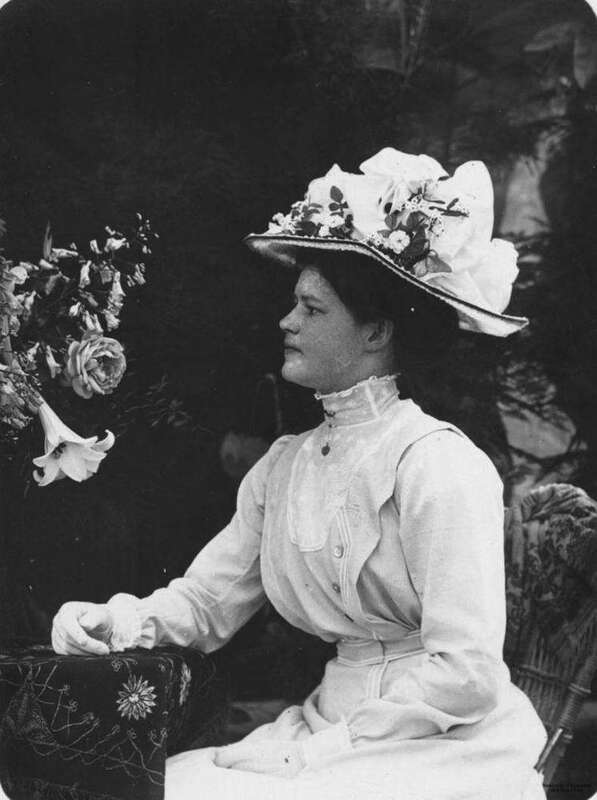 This photograph was taken around 1905 and features a woman wearing a white dress and oversized white hat. The woman in the picture looks as though she's just getting ready for a formal tea party with her friends. 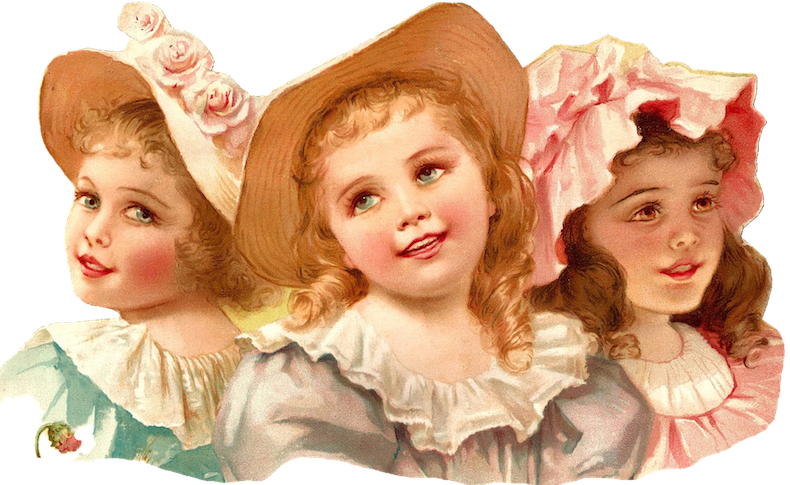 These three little girls look absolutely adorable in their floppy hats, but chances are you won't see any kids running around in hats like this today. This hat might me smaller than some of the others, but it's still adorned with oversized feathers. 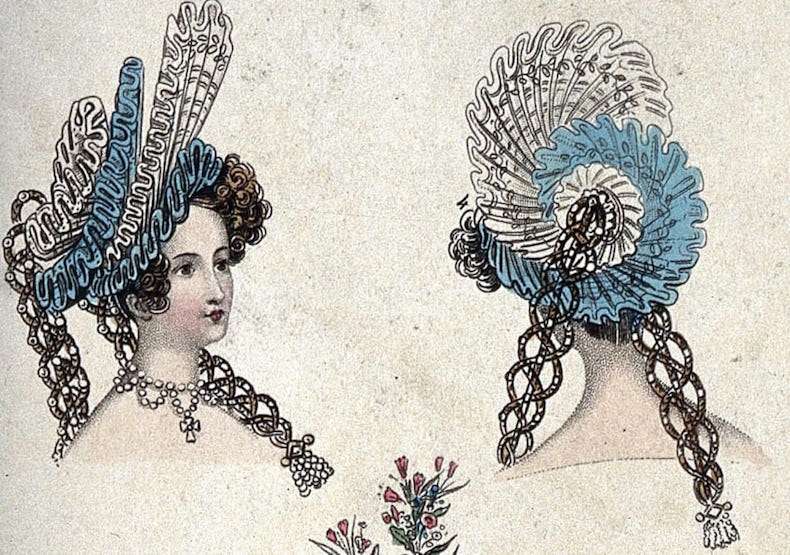 It seems that in 1893 it was very stylish to look like you had an entire bird living on your head. This unique hat/cape is quite different than the other hats on this list. It's not oversized or covered in feathers, but is actually somewhat understated. This hat is somewhat reminiscent of the hoodies we wear today. 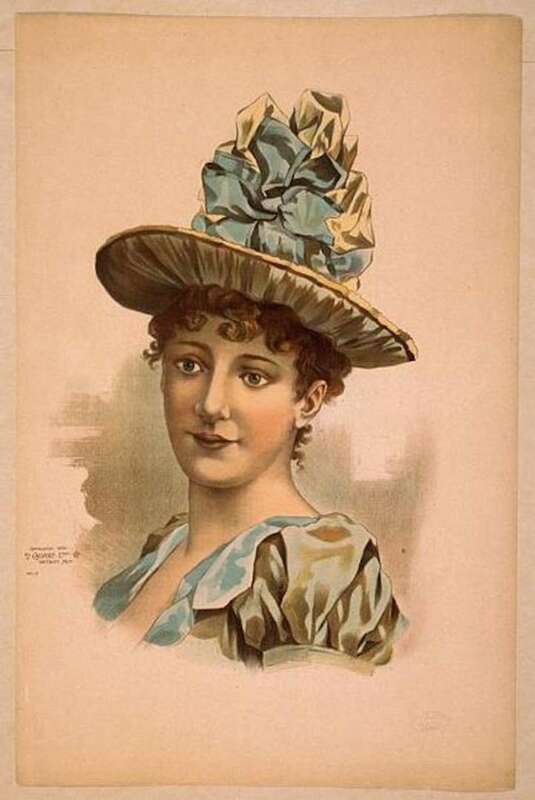 This hat, from 1892, looks to be made of various lush fabrics. 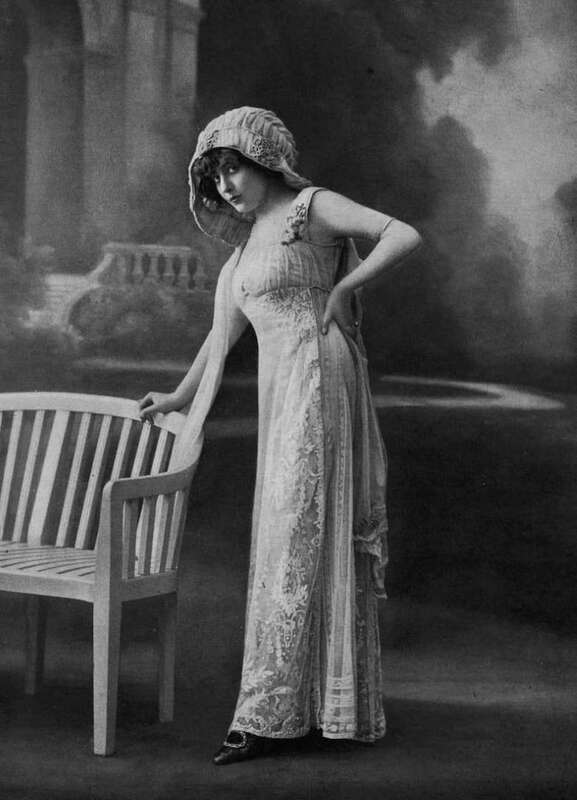 The hat seems to perfectly match the woman's dress—which means she probably had matching hats for many of her fancy dresses! Would you wear any of the hats on this list?